By using Aeotec WallMote you can control devices and scenes in your smart home easily and intuitive – at the wall as well as in your hand. 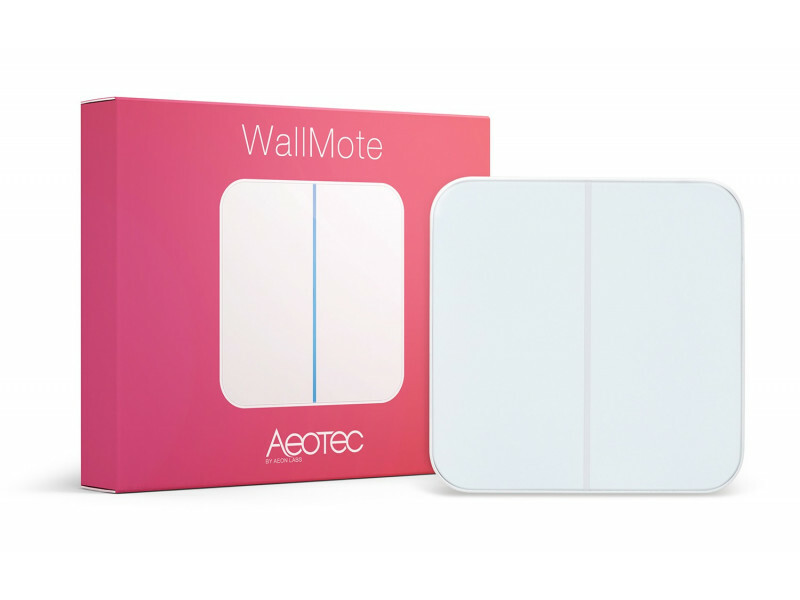 The WallMote by Aeotec is a fixed 2-button wall switch and portable remote control in one. 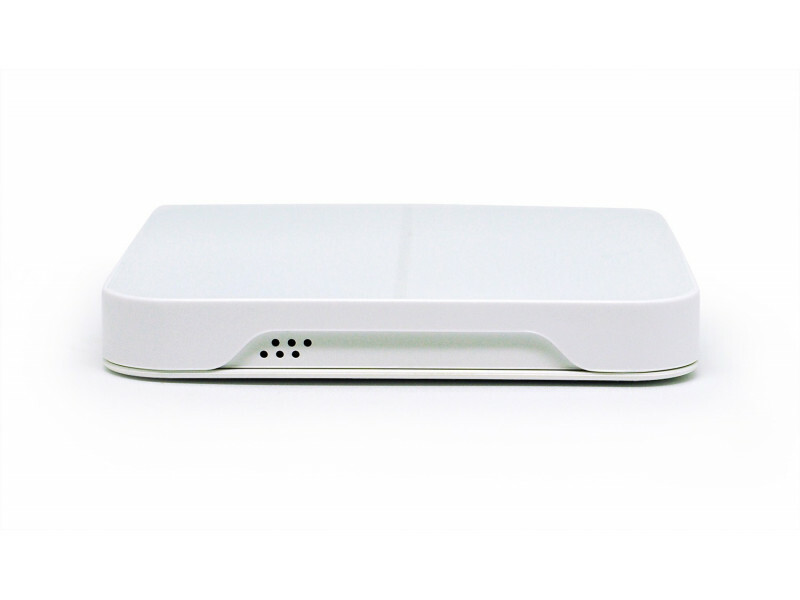 The device can control other devices such as wall sockets, blinds, dimmers, lights, electronic door locks, scenes and many more. 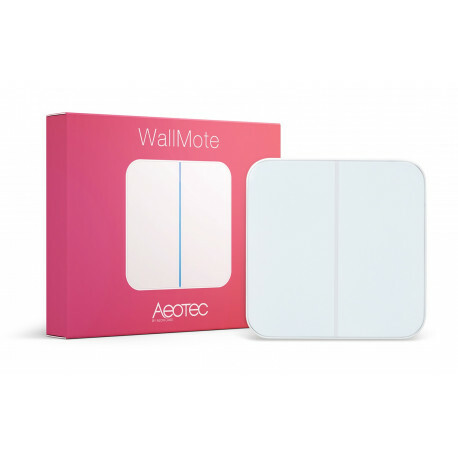 Aeotec WallMote can trigger corresponding functions by one single click. Furthermore, it masters the so called „sliding“. 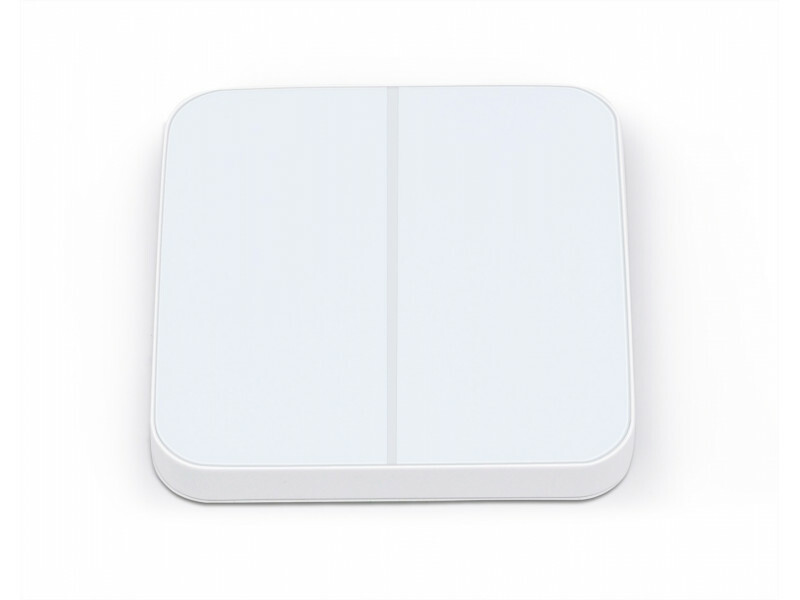 This touch control system allows you to swipe with a single finger across the relevant area on the WallMote to dim the lights by intuition for instance. 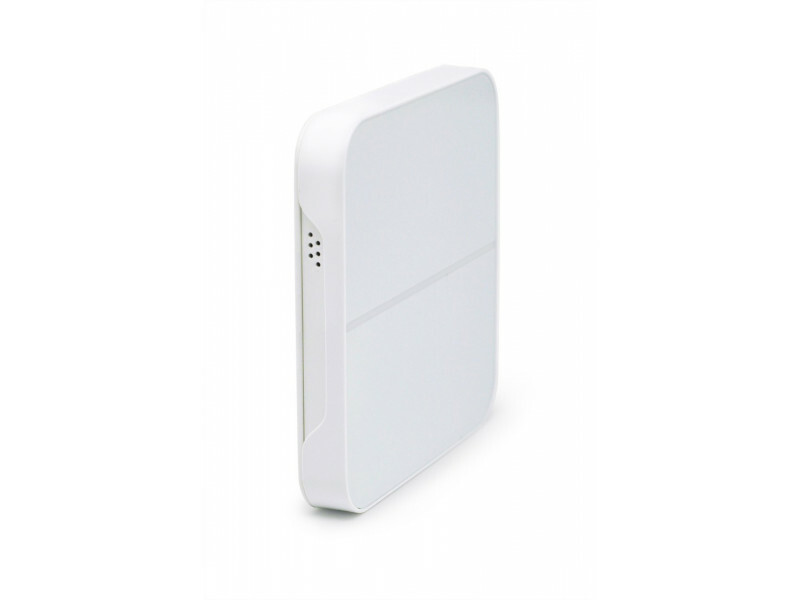 The battery powered touch switch comes with a magnet that enables keeping the device in the respective wall mount. 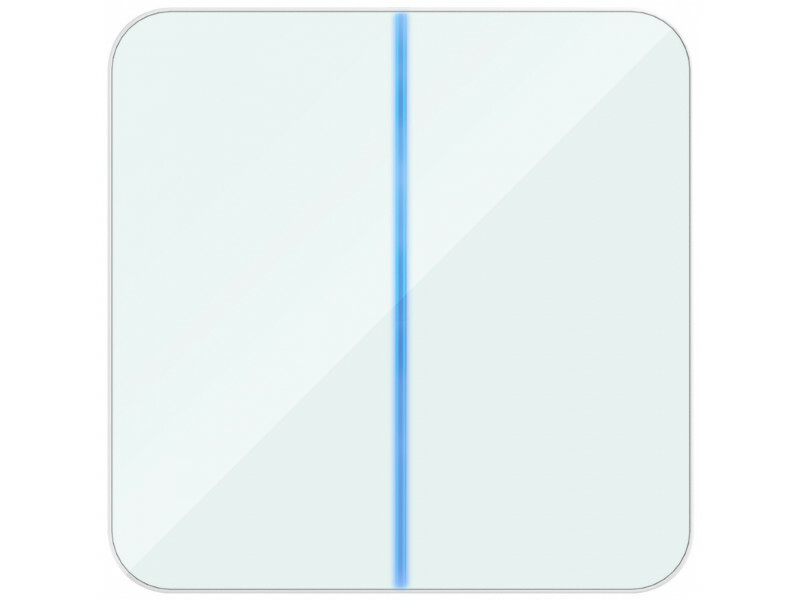 In this way, WallMote becomes a wall switch. 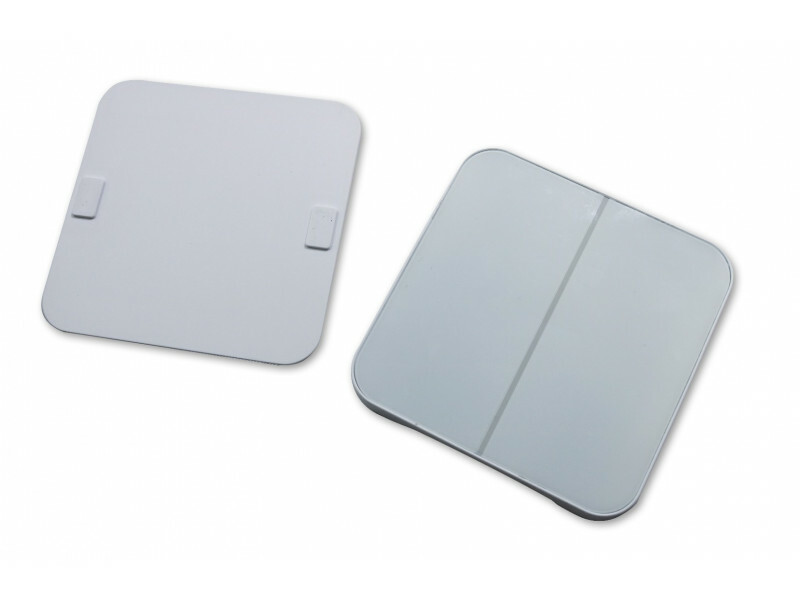 You also can take the device away and use it as a portable remote control.